Mike has been itching to watch Season of the Witch again since first watched it, and since we’re out of spooky Nicolas Cage movies for October, here we are! 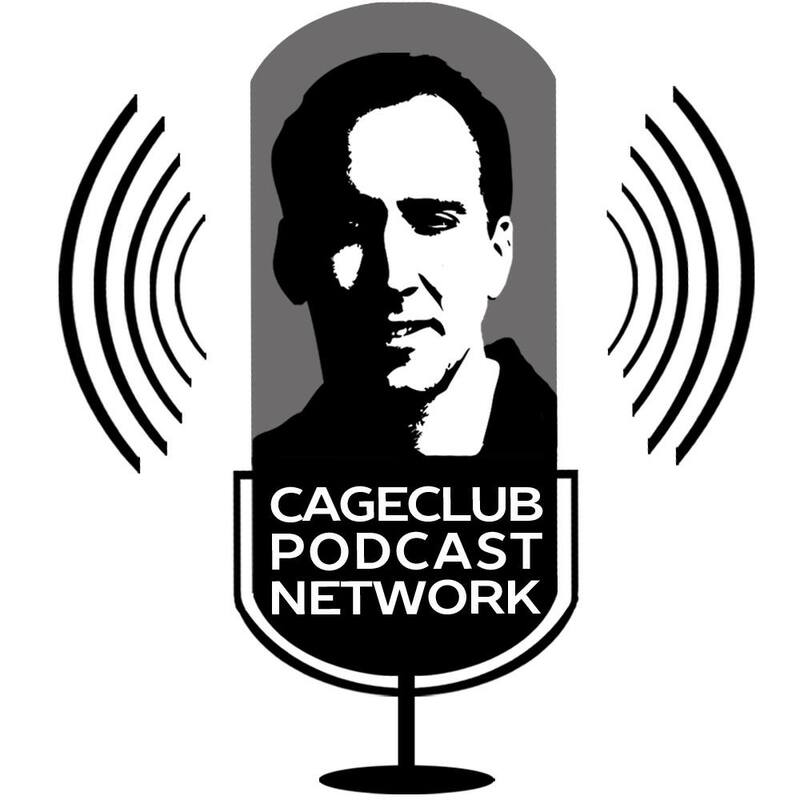 Cage’s character in this film, Behmen, is considered by some to be his worst character of all-time, but are things really that bad? Honestly, it’s tough to say, because we started playing a new game on this episode that distracted us almost entirely from the movie. 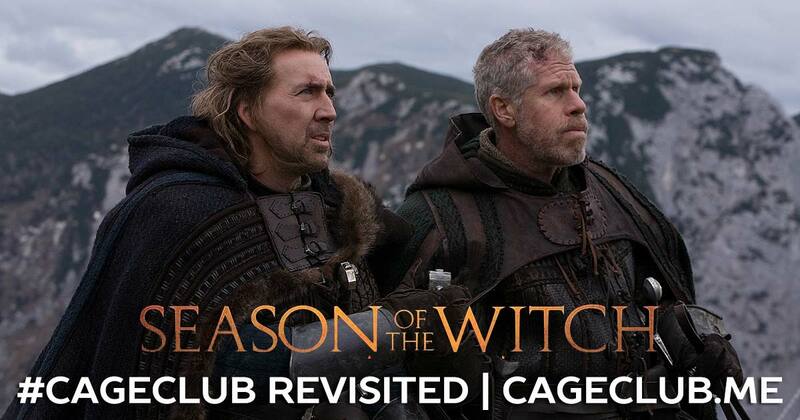 If you’ve ever wanted to half-watch Season of the Witch while listening to us try to have the other guess a Nicolas Cage movie with the film’s most obscure details… boy, do we have a podcast for you! If you want to hear our more insightful and in-depth podcast episode about Season of the Witch, you can find that here.